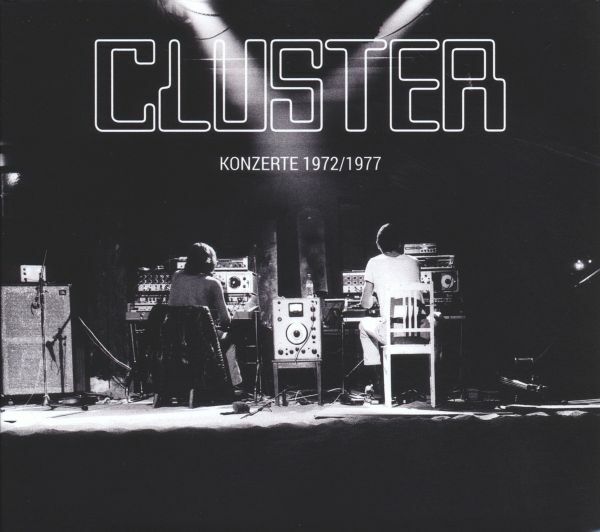 Cluster (Dieter Moebius, Hans-Joachim Roedelius) are considered pioneers of electronic music and key Krautrock protagonists. In the late 1960s, together with Konrad Schnitzler as the trio Kluster, they changed the world of music for ever with their radical improvisat-ions. 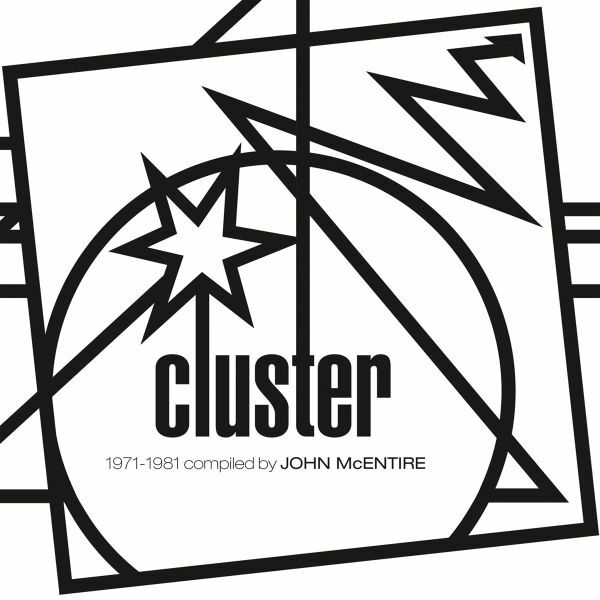 Having split from Schnitzler, Moebius and Roedelius continued as Cluster, releasing eight further milestones of electronic and ambient music up until 1981, two of them with Brian Eno. 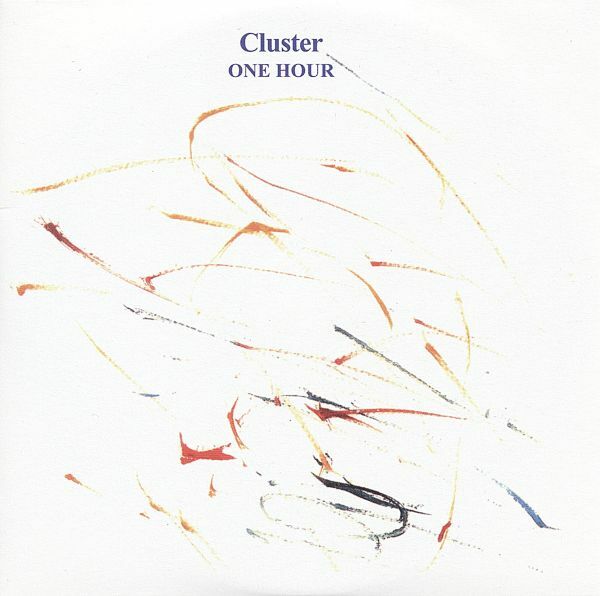 A hiatus lasting almost a decade was brought to an end in 1990 when Cluster made a surprise comeback with "Apropos Cluster". Liner notes by Asmus Tietchens. Originally released 1990 on Curious Music. originally released in 1971 on PHILIPS, reissued later (with a different cover and diffrerent running order) on SKY. reissues with PHILIPS cover & SKY running order by WATER. on BUREAU B for the first time with the original running order & original PHILIPS cover. 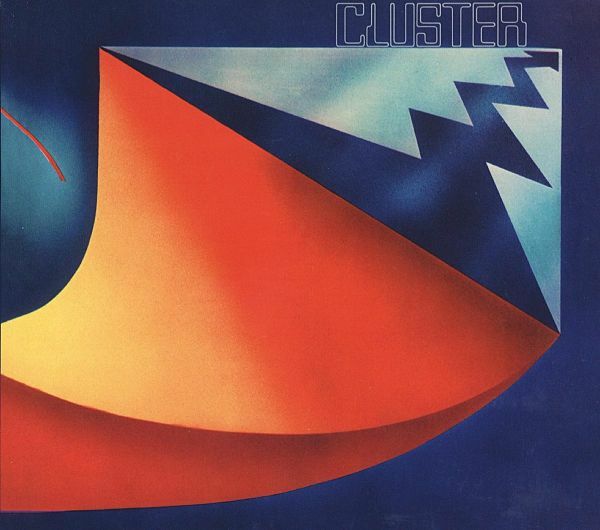 Curiosum from the year 1981 was their sixth album as a duo Liner notes by electronic avant-garde pioneer Asmus TietchensFILE UNDER: C / Cluster / Krautrock / Kosmische Musik / New Age / Avantgarde. FOR FANS OF: ROEDELIUS / TANGERINE DREAM / BRIAN ENO / HARMONIA / NEU! 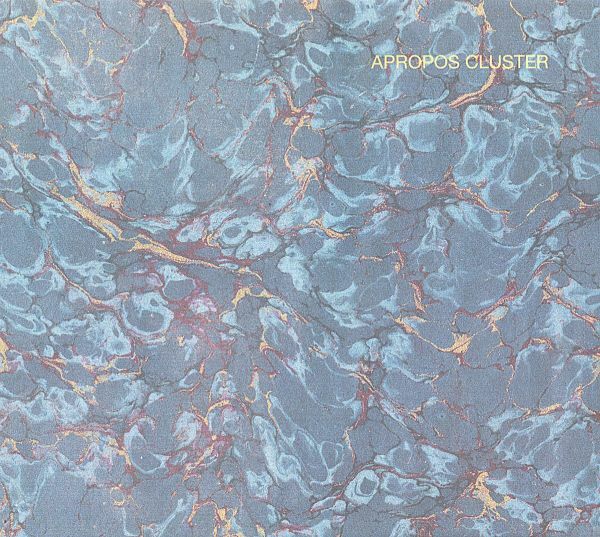 FILE UNDER: Cluster / Krautrock / Kosmische Musik / New Age / Avantgarde. 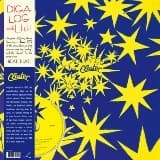 FOR FANS OF: ROEDELIUS / TANGERINE DREAM / BRIAN ENO / HARMONIA / NEU! 180 gram LP + free CD of the album. Originally released in 1972, this is the second album by legendary German ambient pioneers Dieter Moebius and Hans-Joachim Roedelius. Moebius and Roedelius essentially create ambient electronic soundscapes that ebb and flow, droning on in a suspended world of anti-gravity where machine has conquered man. 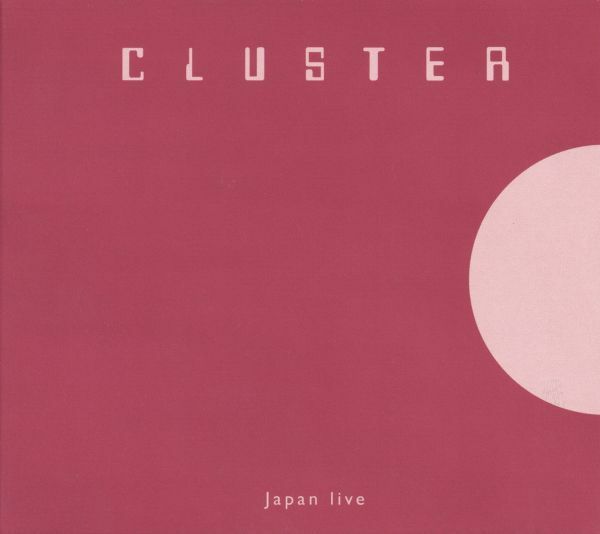 This album features live recordings from concerts in Osaka and Tokyo from 1996. Our reissue is a new, reworked version with new artwork & liner notes. Originally released 1997 on Captain Trip Records. The two authorized recordings presented here vividly conjure up the atmosphere, perhaps even the magic, of a Cluster performance back in the day. One took place in 1977 during a science fiction festival in Metz (France). The other dates back to an earlier show in Hamburgs Fabrik venue. 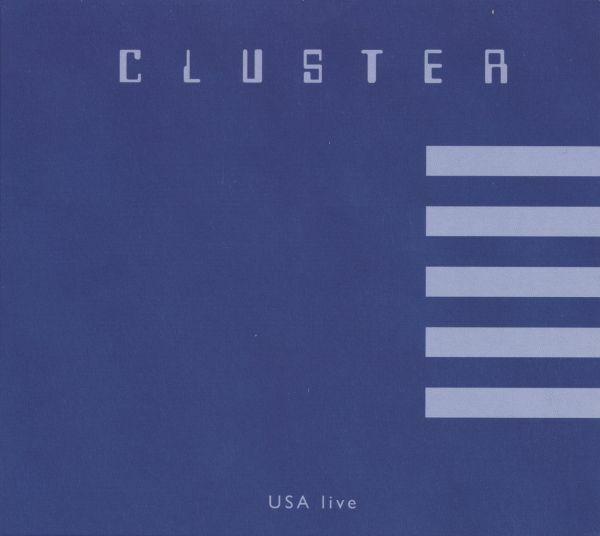 Cluster played three gigs in the city in 1971/1972, including the one partially included on "Cluster II". The last studio album by the legendary krautronic duo (Dieter Moebius/Hans-Joachim Roedelius), recorded 2009 in Ohio by Tim Story. "Seventeen miniature worlds, some icy, some warm, all infused with that Cluster elusiveness and unpredictability. 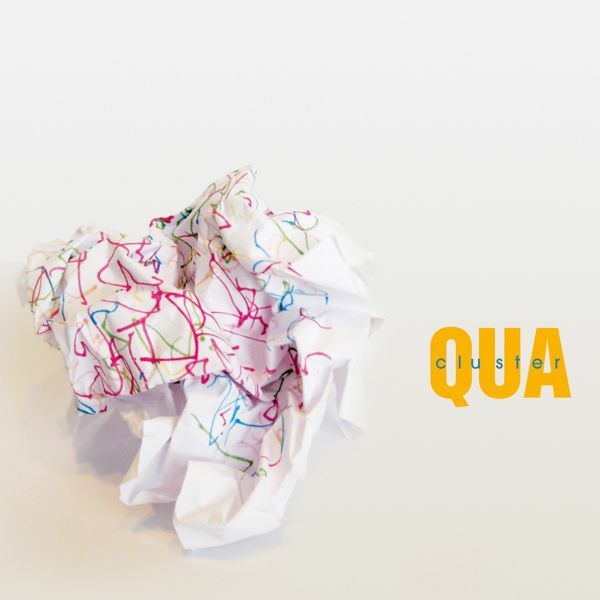 Playful, dark, funny, human, Qua captures that deceptive Cluster heartbeat - unmistakably modern but utterly timeless." Sowiesoso from the year 1976 was their fourth album as a duo Liner notes by electronic avant-garde pioneer Asmus Tietchens.FILE UNDER: C / Cluster / Krautrock / Kosmische Musik / New Age / Avantgarde. FOR FANS OF: ROEDELIUS / TANGERINE DREAM / BRIAN ENO / HARMONIA / NEU! Halfway through the decade they toured Japan ("Japan 1996 live") and the USA. The American episode saw Cluster frequently return to their roots. The duos performances were less on the mellifluous side, rather more uncomfortable and rugged. The recordings released in 1997 on Purple Pyramid as a double CD (entitled "First Encounter Tour") have been reworked and reselected in collaboration with the musicians. New artwork & on vinyl for the first time. Reissue of the band's 1974 album produced by Michael Rother.